We all know that doctors and lawyers make a good living. Theirs is a stressful profession and they had to earn it by hurdling several trying years as undergraduates in college. But there are a lot of fun jobs out there that surprisingly pay well. Being a video game tester is the ultimate 10-year old nerd’s fantasy job. What’s not to like? A video game tester earns an average annual income of $45,000-$52,000 and all they do is to play video games every day. 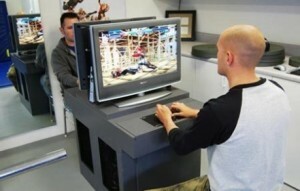 This is perhaps the coolest job for gamers, sore thumbs and bleary eyes notwithstanding. Fashion mavens who love to shop can put their skill to good use being a personal shopper to people who just don’t have the time or the fashion sense. It’s rewarding enough because you get to shop and earn an average of $25,000 a year. In this job, you shop until you drop. But of course, you don’t get to keep the items you shopped for. Everyone loves ice cream. 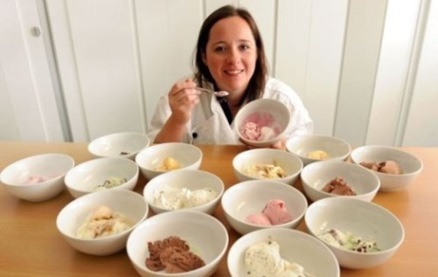 Having a job that allows you to taste different flavors of ice cream every day, at the same time, earn an average annual salary $56,000 – is simply “heavenly”! Working as an Ice Cream Taster is one of the coolest (pun intended) and most rewarding fun jobs that pay well. This is another one of those dream jobs for most Joes. 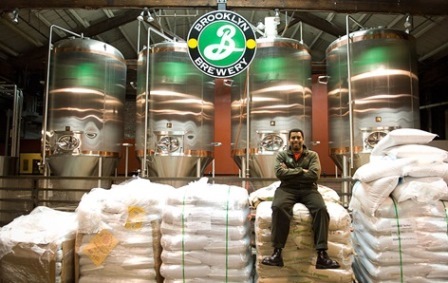 Imagine drinking can after can, bottle after bottle or mug after mug of beer at work. This is the job of a brew m. They ensure the quality brew of the beer they handle. These guys rake in an average of $42,000 a year. If you love fashion and you like playing with dolls, then this is the job for you. It’s easy enough because girls have been dressing up their Barbie Dolls ever since they were little. 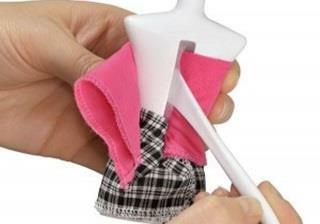 Now, with just a degree in fashion, you can become a Doll Fashion Designer and earn an average of $51,000 a year. Joining a cruise is fun. There are cruise ship entertainers that make sure the guests are enjoying their trip. From high-wire jugglers, to musicians and even comedy acts, these are the people who bring fun to a cruise ship every night. You’d be surprised to know that most cruise ship entertainers earn an annual salary that ranges from 36,000 to 54,000, complete with free board and lodging. Do you want to be a model without having to be under the limelight? There’s actually a niche out there for body part modeling. You get to model only a specific part of your body and earn up to $500 a shoot. You see these guys in product launches, fashion shows and other corporate events (usually with the headset and clipboard). They run the event behind the scenes—from planning to execution. Being an event specialist is a fun job where you get to rub elbows with the rich and famous. Event Specialists earn an average salary of $44,000 per year. 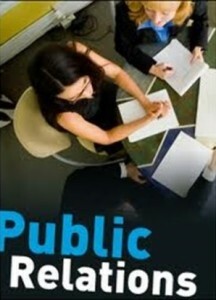 If you like meeting people and interacting with them, then a career in public relation could be for you. A PR specialist is tasked at promoting a brand or a product. They get to talk to media and other institutions to help promote their brand or product. They also reach out to end users to promote their brands or services. A public relations specialist makes an average of $52,000 annually. Finding the right person for the job can now be done in the comfort of your home using your computer. That’s precisely the job of a virtual headhunter. 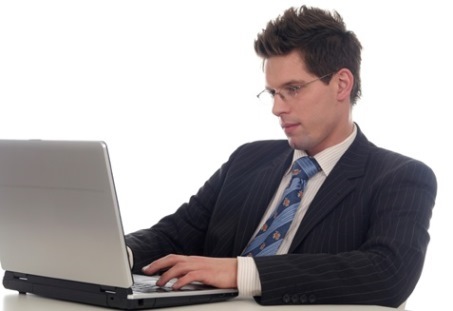 The headhunter confers with clients and does the recruiting with the use of online tools and social media. They can earn up to $250 up to $10,000 as a commission for a successful hire. Did we miss any fun jobs that pay well in our list? Do share your thoughts with us.